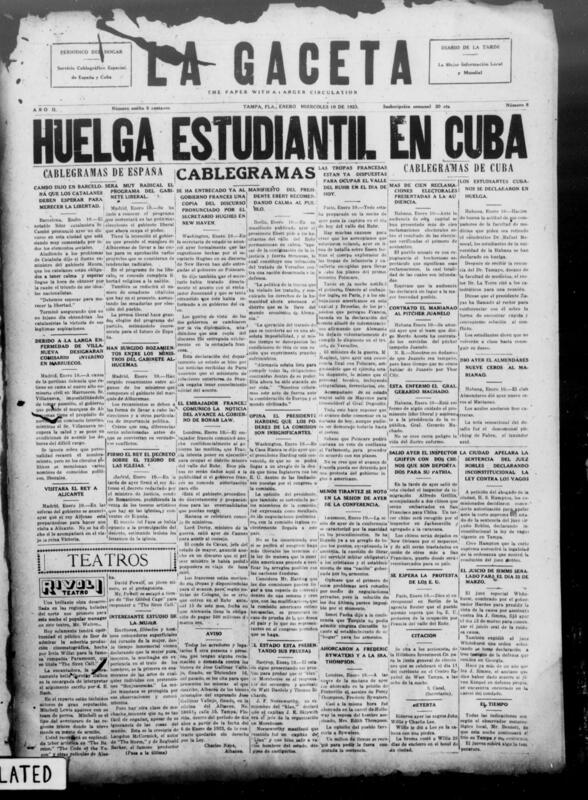 Cubans living in Tampa during the early part of the twentieth century published their own newspapers in Spanish. In addition to local news, the papers carried dispatches from Cuba and Spain. These papers were frequently read aloud in the city's cigar factories as the men worked. Source | La Gaceta, January 10, 1923. 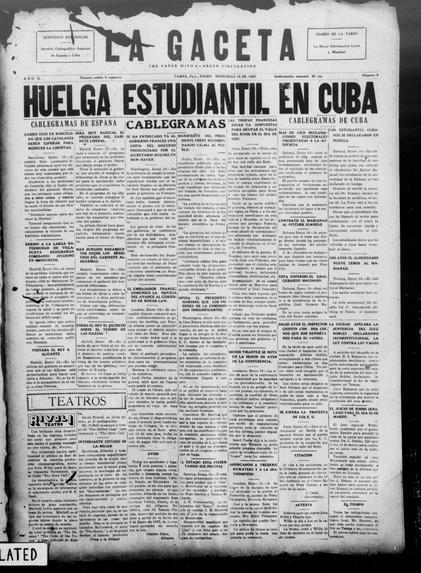 Ethnic Newspapers from Florida, University of Florida Digital Collections, http://ufdc.ufl.edu/UF00028296/00490. 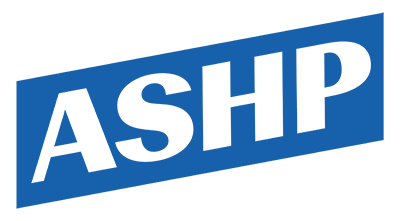 Cite This document | “A Spanish-language Newspaper in Tampa, Florida,” HERB: Resources for Teachers, accessed April 23, 2019, https://herb.ashp.cuny.edu/items/show/2451.